Step 2: Click the ContactMonkey icon in the bottom left corner of the new mail. This will open your sidebar. 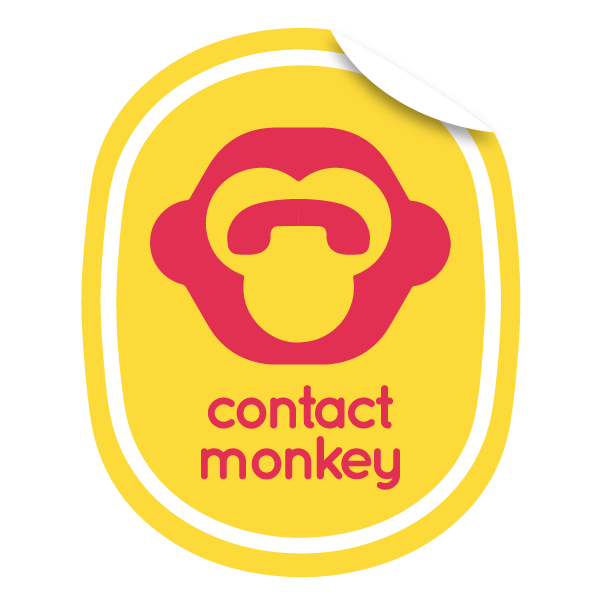 Step 3: Click "Design HTML"
Step 3: You will be brought to the ContactMonkey template homepage. Here you will click "Create Template"
Step 4: Next you will choose whether you want to use a pre-existing template design or a blank template. Step 5: Once you have chosen which design you would like to start with its time to start filling out the template. Rows can be dragged from the right into the template. Content can then be added to each row. Step 6: When your template is completed you will want to preview how it looks on desktop and mobile. All you have to do is click "Preview" in the top right of the template builder. Step 7: When you are happy with how the template looks you are ready to export your template. You are going to click the arrow beside "Save & Exit" first. Step 8: Click "Export HTML Email" and the template will be downloaded. Step 9: Return to your Mail Merge window and click "Import HTML" in the sidebar. Select the Template that you have created. This will now be in the body of the Mail Merge. Step 10: Insert your CSV or Distribution List and click "Send Merge"
Note: The template will look distorted in the body of the Mail Merge. This is why we recommend previewing in the template builder as this will give an accurate view of how it will look when it has been received by recipients.